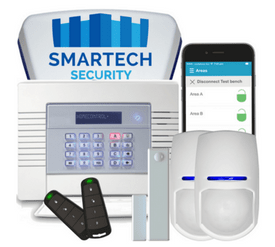 Change of batteries of PIR sensors, door contacts, siren, keyfobs (upto a maximum of 7 devices). 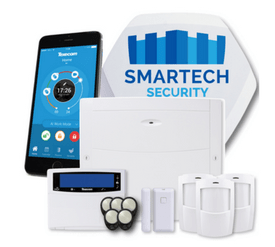 Service your existing Visonic Powermaster, Powermax and all Visonic Alarm Series installed at your home. 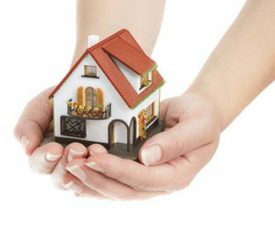 Service your existing Pyronix Enforcer wireless burglar alarms installed at your home. 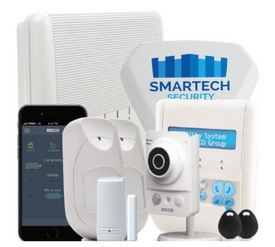 Service your existing Visonic Risco Agility 3, Risco Lightsys and all Risco burglar alarm series installed at your home. 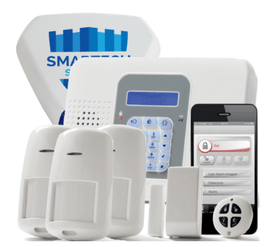 Service your existing Electronics Line Commpact Infinite Prime burglar alarm series installed at your home. 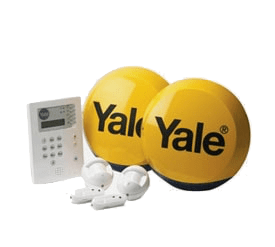 Service your existing Yale 6400, 6200, Easy Fit, Yale Smart Home and any Yale Alarm Series already installed at your home. 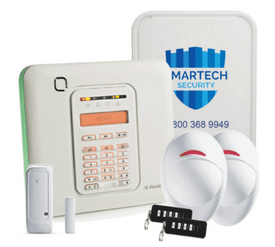 Service your existing Texecom Elite Ricochet series wireless burglar alarm installed at your home.